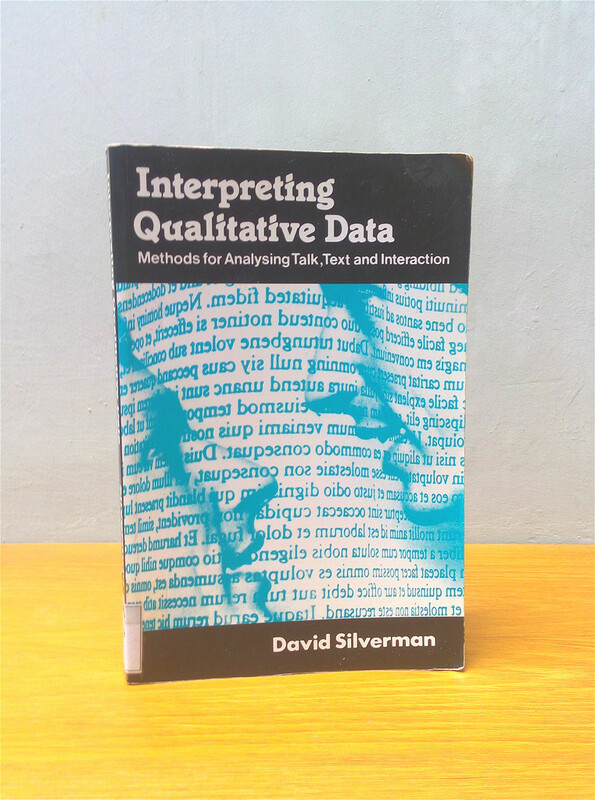 Interpreting Qualitative Data offers an invitation to learn the craft of qualitative research. the centrality of language as the medium of communication of the subjects of qualitative research, and the ways in which such communication can be studied -- through the analysis of interviews, texts and transcripts. This broad-ranging critical text will be invaluable to students of qualitative research, micro-sociology, cultural studies and conversation analysis.